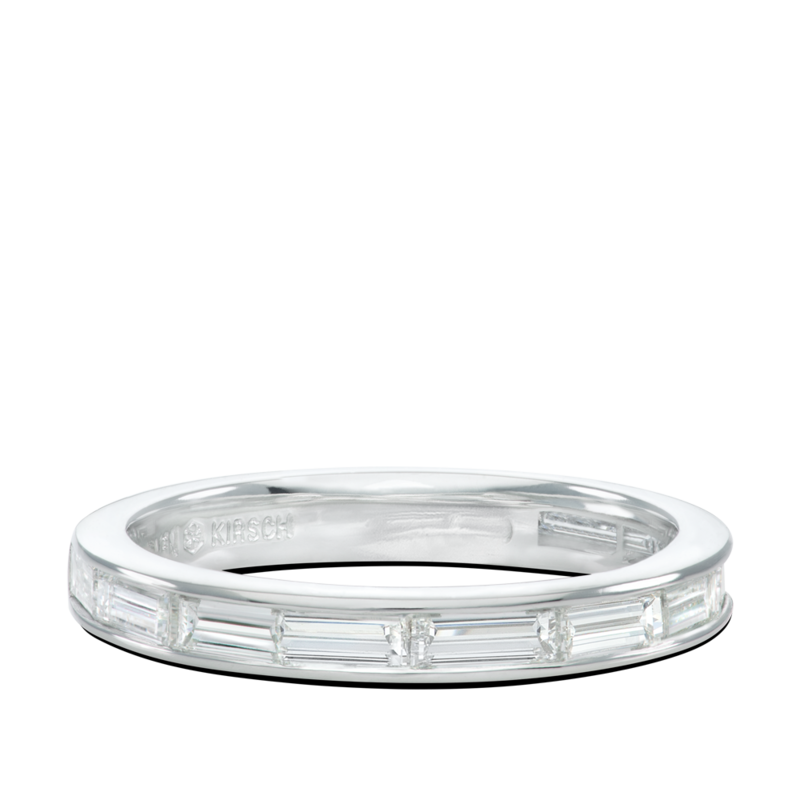 Platinum channel set baguette diamond wedding band. 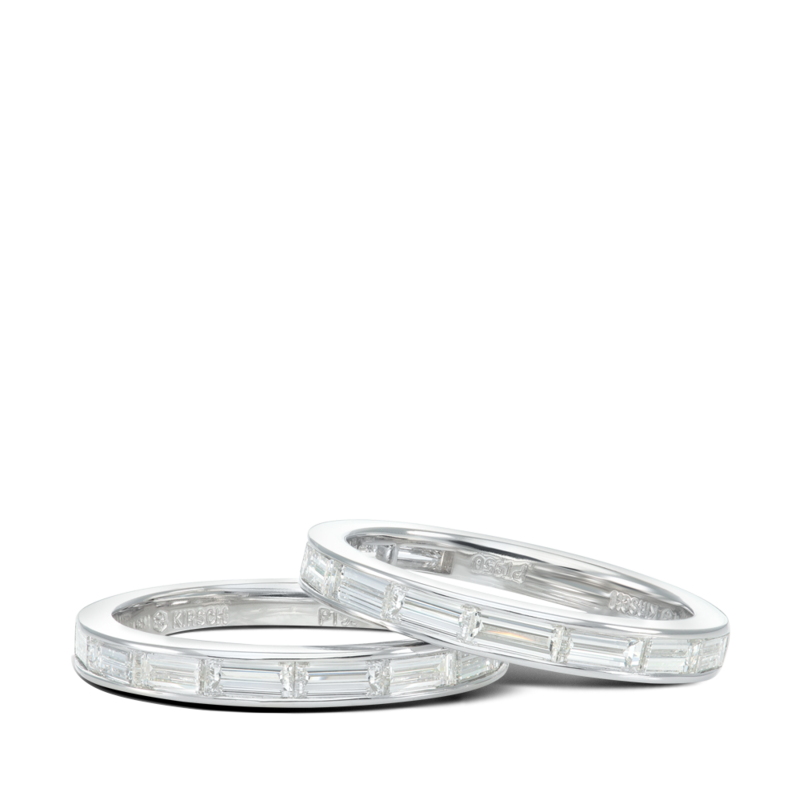 This platinum band was made in 2 mm width. Can be custom made in many widths. *Price includes the metal, labor & diamonds. Price subject to change according to ring size and carat weight of stones.